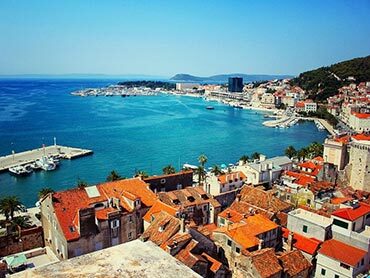 The historical city of Split is the second largest city in Croatia and a very popular Croatian charter destination! 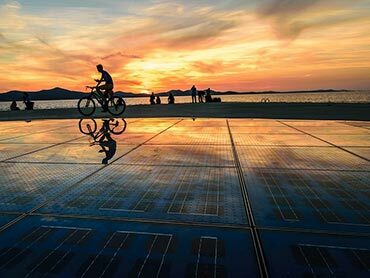 Zadar is located in the northern part of Dalmatia which is according to most the most beautiful province in Croatia. 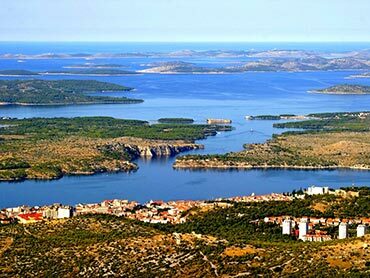 Sibenik is a great place for a cruise, or a yacht charter, mainly because of its location. 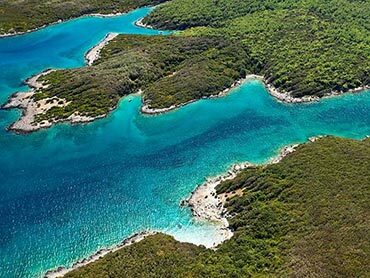 Chartering a sailing boat, catamaran, motor yacht and gulet from Pula may just be the best decision you’ve made! Rent a perfect boat for a perfect holiday, from Dubrovnik with Yacht Holiday! 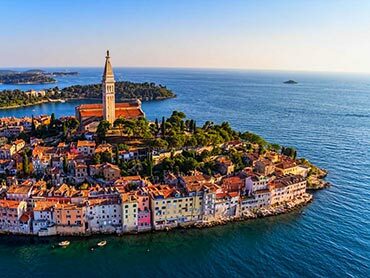 If you want to read some useful saling tips, or you wish to find out the latest charter news and our suggestion about where to go sailing and what to eat while you are on vacation in Croatia – you are in the right spot – we aim to help you with our suggestions, travel guides and reviews.